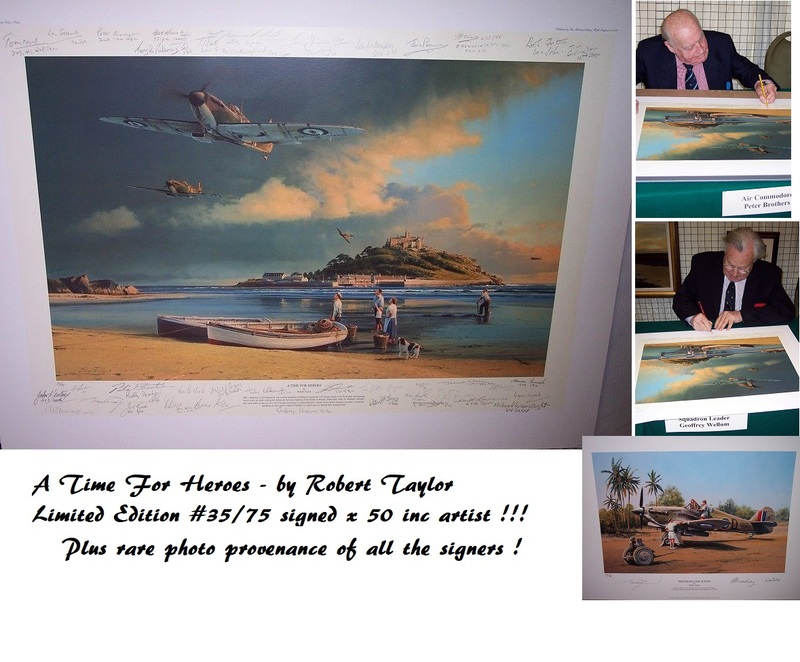 Stunning Captain Pugwash artwork/ montage, signed by the 'creator' signed John Ryan. 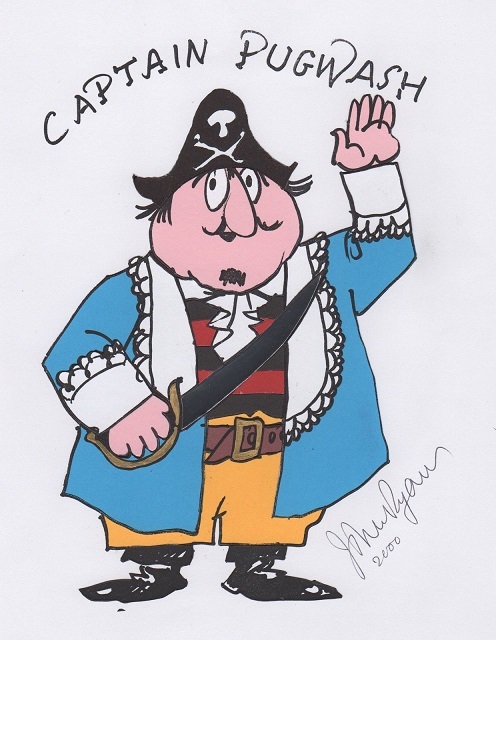 Incredibly rare collectable Captain Pugwash item, made by John ryan in 2000. Note: The sword is made from a silver material, and shines beautifully. (not able to capture on photo). John Ryan went to some considerable effort to make this for a fan.